dkstar88 over at Pocket Hero has a blog post up about a component he created called TDiskCache. It was built for an older version of Delphi Firemonkey but I added the required units and it compiles in Delphi XE5 Firemonkey now. It should work without any problems on Android and IOS (I did a test compile to Android and Windows). Basically TDiskCache will allow you to save out a String, TBitmap, TStream, and TStrings to a cache file which has a time to live set on it. The files are created with MD5 hash names and then there is an ini file that is used as the directory of the cache which holds the time to live information and other data. You could use this component if you were building some kind of HTTP browser where you need to cache a lot of files and download new ones when the time to live runs out. As a bonus there is also a unit that it uses called hashutil that gives you easy access to MD5 functions for strings, streams, and files. I have included my modified Delphi XE5 Firemonkey version below as well. 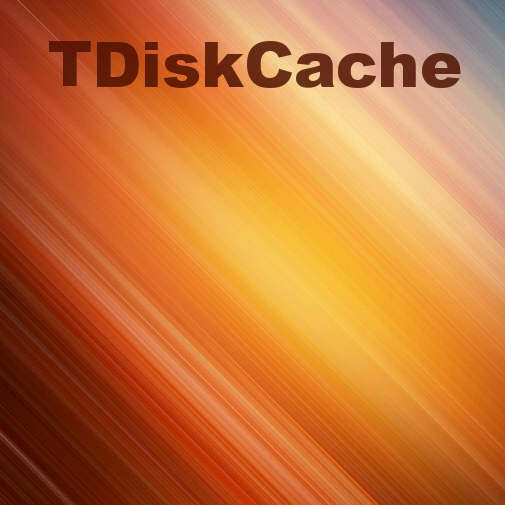 Head over and check out the blog entry about the disk cache component and download the original.